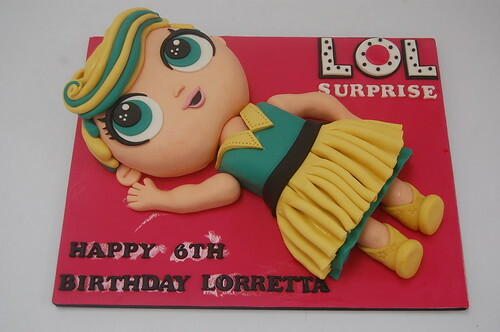 Choose your favourite doll from the extremely popular LOL range to delight the birthday girl! Lorretta chose Luxe! The LOL Cake -from £90.